Only a half mile west of Faurot Field on Stadium, offering a 18 hole golf facility, full pro-shop, driving range, and practice green. In 1959, the University of Missouri-Columbia opened the A.L. Gustin, Jr. Golf Course. The golf course is located 1/3 mile west of Faurot Field on Stadium Boulevard. A.L. Gustin, Jr. of Kansas City donated the land to the University of Missouri. This land was earmarked specifically for use as a golf course. 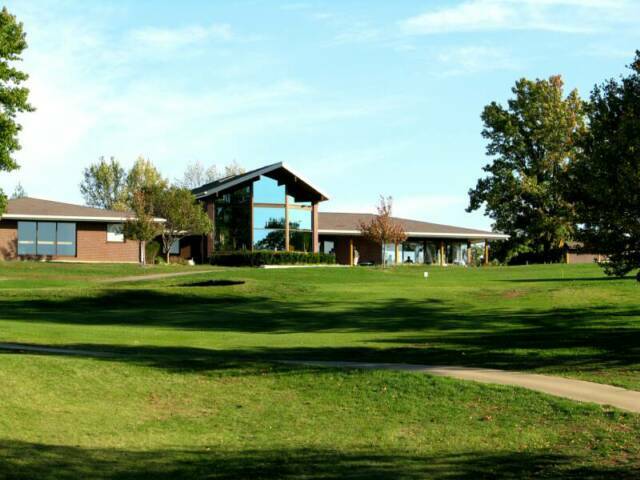 Gustin Golf Course has 18 holes of golf, a clubhouse that was constructed in 1997, a putting green, and a driving range. 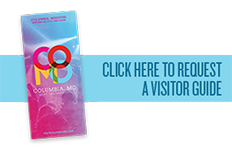 The facility is open to the public, but its main mission is to serve the students, faculty, staff, and alumni of the University of Missouri. Gustin Golf Course was the first college golf course in the United States certified by Audubon International. Gustin Golf Course was recognized as a Cooperative Sanctuary in 1997 and has maintained that status ever since. The golf course has been recognized for its excellence in wildlife habitat management, water conservation, and environmentally friendly turf management practices. 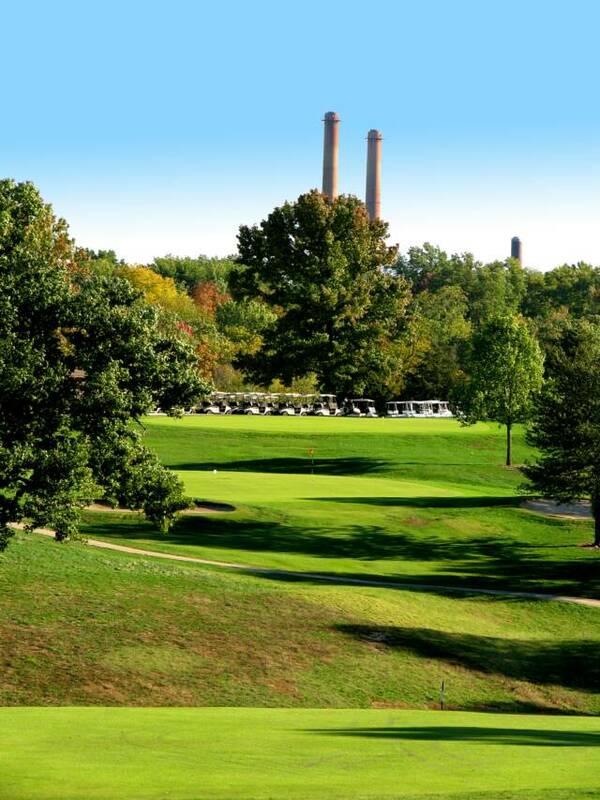 Each year, around 29,000 rounds of golf are played at Gustin Golf Course. The golf course also hosts numerous outside events and golf tournaments. 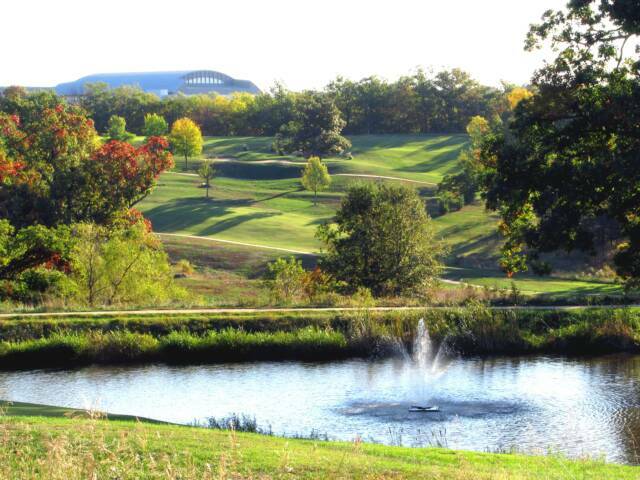 Gustin Golf Course is the yearly host of the Show Me State Games and the Phil Cotton Invitational, one of Missouri’s premier amateur golf events. 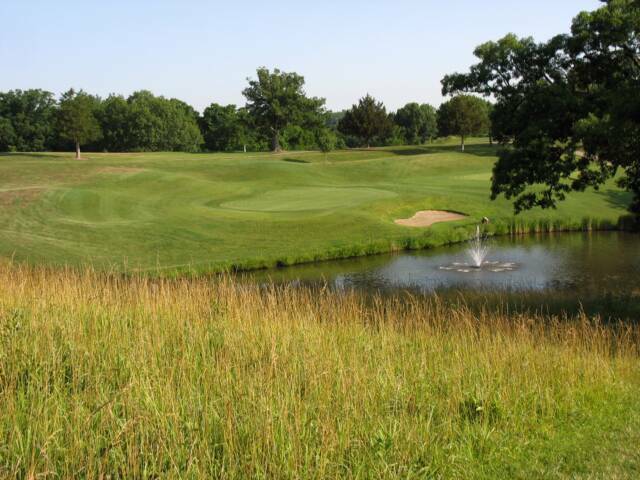 The course has also played host to the Missouri State Open and the Missouri State High School Championships.